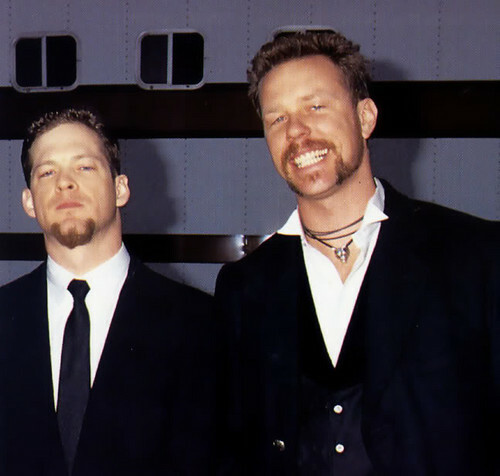 Jason Newsted. . Wallpaper and background images in the Jason Newsted club. This Jason Newsted photo might contain スーツ, ビジネス スーツ, 服のスーツ, スーツ, and 洋服.